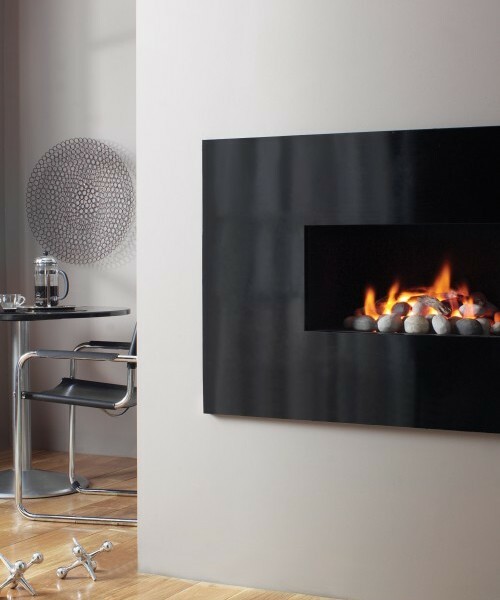 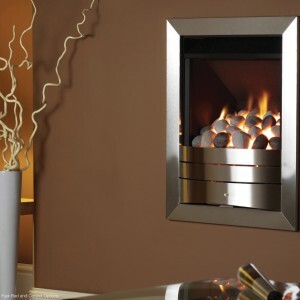 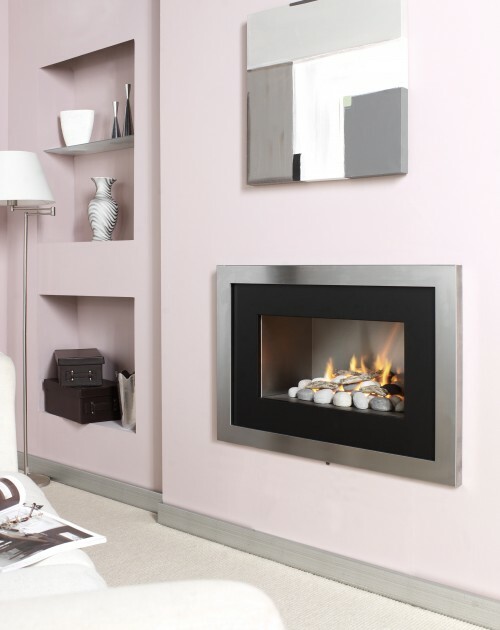 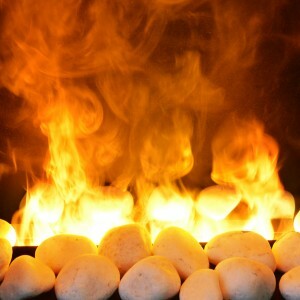 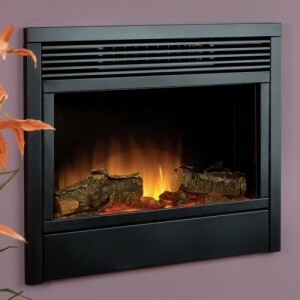 The Aura Landscape hole in the wall gas fireplace is a fantastically bold design, certain to turn the head of anybody who walks in the room. 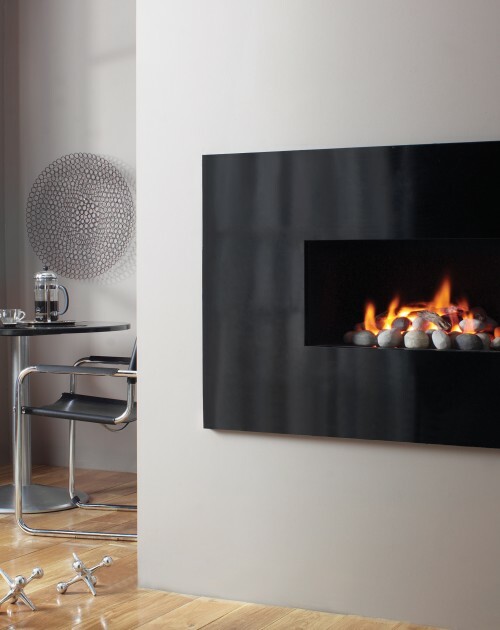 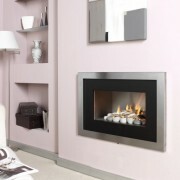 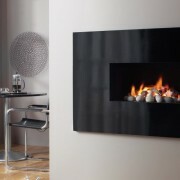 In either it’s black or brushed steel style, the Aura Landscape is right at the cutting edge of modern, sleek style. 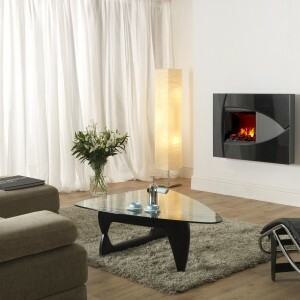 That makes it the ideal choice for your contemporary home.